Ugadi is the celebration of new begininning. Ugadi is the "new year day" for the people of the deccan region of India. 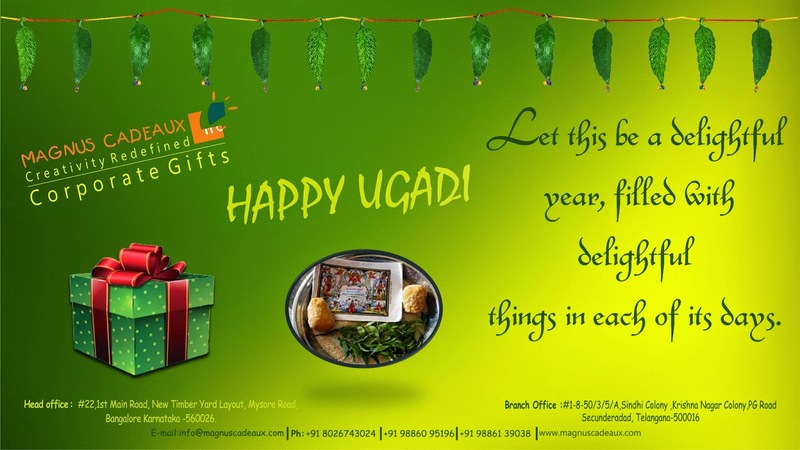 Ugadi/Yugadi means in Sanskrit is = "Yuga - Age" and "Adi - Baginning". "The Beginning of New Age"
Ugadi Begins with the month of March- April. In panchanga( Indian calender) we call this month as chaitra. So, chaitra is the first month of the year. Karnataka, Telugus and Marathis, for any person from these 3 states, the day begins with a traditional oil bath with all of them celebrating the advent of ugadi almost in the same way. People distribute a mixture of "jaggery and neem leaves" symbolizing that life always has a mixture of good and bad in it. In maharastra ugadi is celebrated as Gudi Padwa(Marathi). Marwai, People of Rajastan celebrate the same day as their new year day Thapna. Sindhis, people from sindh, celebrate the same day as their new year day cheti chand. Manipuris also celebrate their new year on the same day. we celebrate this special ugadi by ditributing gifts to our relatives. Online Shopping is Easy now!!!! Online Shopping is Easy Now!!!!! www.MagnusCadeaux.com - Is the Indias Best online shop. 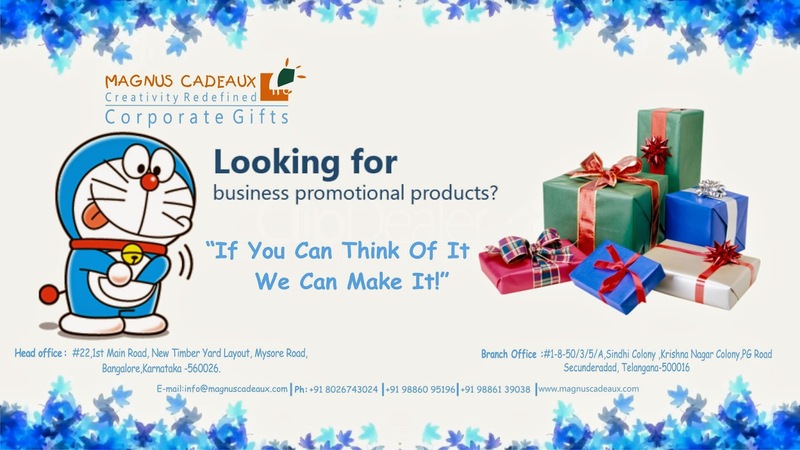 shop for home and kitchen items, apparels, corporate gifts, electronic items online. Cash on delivery avaible.